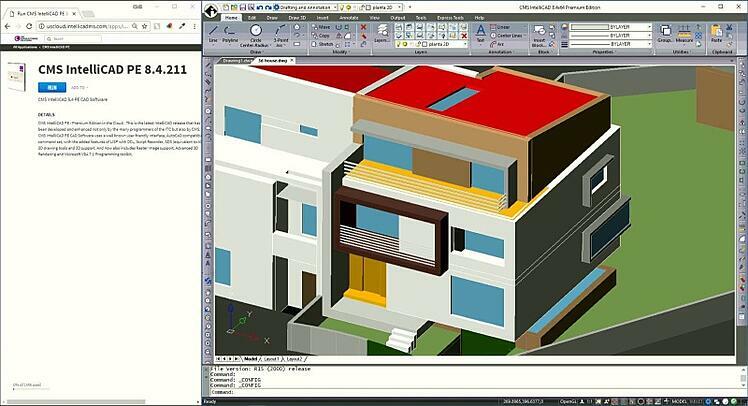 CAD Manufacturing Solutions, Inc. (CMS), member of the IntelliCAD Technology Consortium, announced the release of CMS IntelliCAD 8 Premium streaming from the cloud. CMS users can now run CMS IntelliCAD 8 directly from their Internet browsers. For more information, visit http://blog.intellicadms.com/.